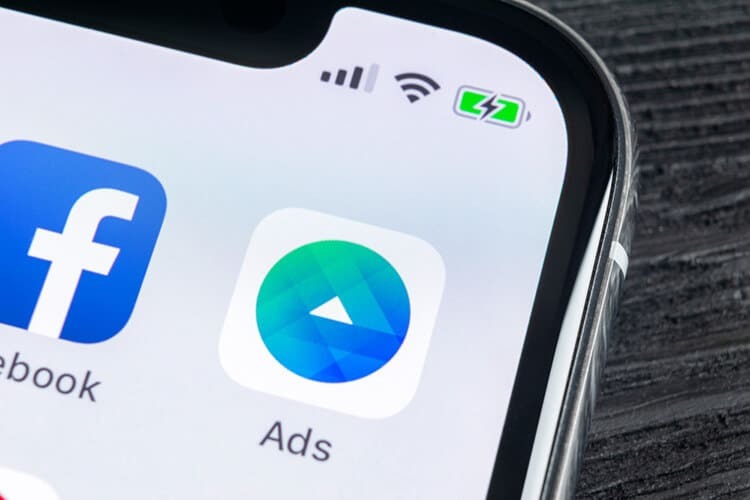 Facebook launched a brand-new set of tools to help advertisers create mobile-ready video ads on Facebook and Instagram. The tools give marketers the capability to add motion to existing images and videos, as well as create video ads from assets like logos or photographs. The Video Creation Kit allows marketers to turn existing images and text assets into mobile-optimized videos. They can be framed in a 1:1 ratio for feeds or 9:16 for stories on Facebook and Instagram. Advertisers can also crop their existing video to the site’s recommended aspect ratios, so creative is optimized for in-feed, in-stream or story placements. he Video Creation Kit has four templates that are all designed with business goals in mind. 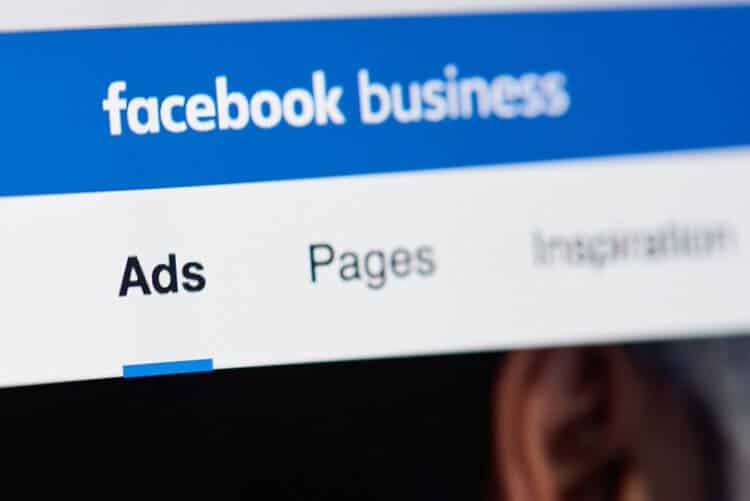 The templates can be found in Ads Manager within the single video and slideshow formats and they’re also available under the Publishing Tools on the brand’s Facebook page. Focus on an important product to generate interest and sales. Showcase a variety of products and promote a discount or special offer to increase sales. Highlight product features and explains how the product works. Put emphasis on your brand and explain what makes your products unique. 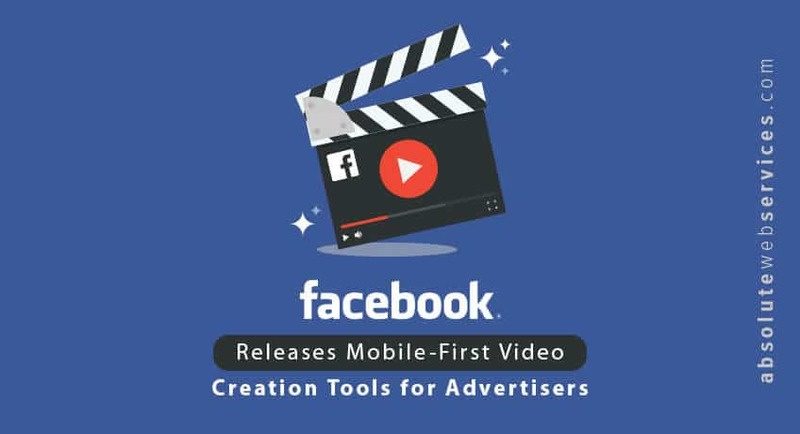 The video cropping tool will help marketers optimize the framing of their video ads with ease by cropping videos to Facebook’s recommended aspect ratios within the ad creation flow. You are able to crop your video ads to 1:1 or 4:5 for feeds, 16:9 for in-stream and 9:16 for stories. Cropping videos to Facebook’s recommended aspect ratios will ensure that ads fit flawlessly into the ways people are consuming content in different environments today. Facebook also made tools for advertisers creating ads directly from their business Page, specifically on mobile. The new simple video creation tools help advertisers swiftly create templated videos from Page assets like photos and company logos. This tool provides an easy way to create striking video ads that look amazing on mobile without investing into in-house skills or additional assets. All you have to do is select the animate option when boosting a post and a video will be created automatically for you. After that, you’ll be able to use the video as is or customize it to fit your business desires. 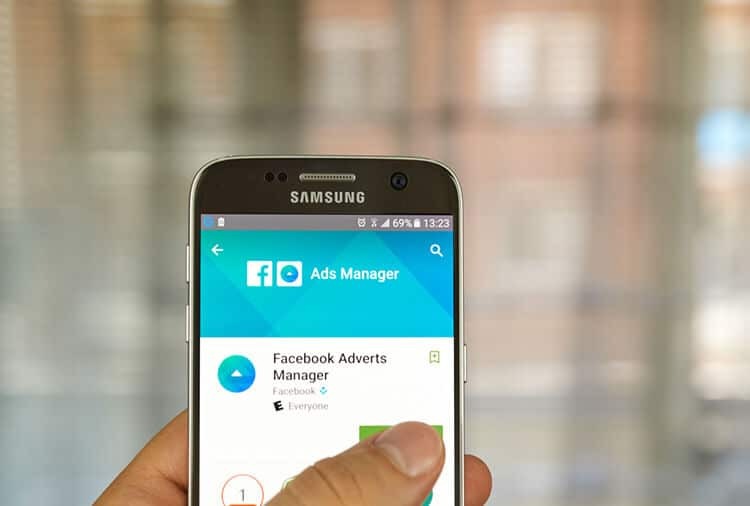 Facebook will continue adding new features that encourage the development of mobile video for advertisers and content developers as the company seeks a greater share of online video ad spending. These new tools come following Facebook’s Create to Convert, a tool that allows marketers to add light motion to still images. Mobile-first creative increases the chances of brand engagement by 27% and message association by 23% compared with video ads that are not optimized for mobile, according to a Metrixlab study done by Facebook. Its goal is to help marketers create effective ad campaigns that reach people as viewing behavior shifts to mobile platforms. Mobile ad spend in the United States is predicted to make up a third of total ad spending this year. Online video spending, specifically, is predicted to grow 13% by 2023, according to Forrester Research. The study points out that even though the firm estimated display video would dominate spending this year, the pace of growth for social video is coming on very fast.